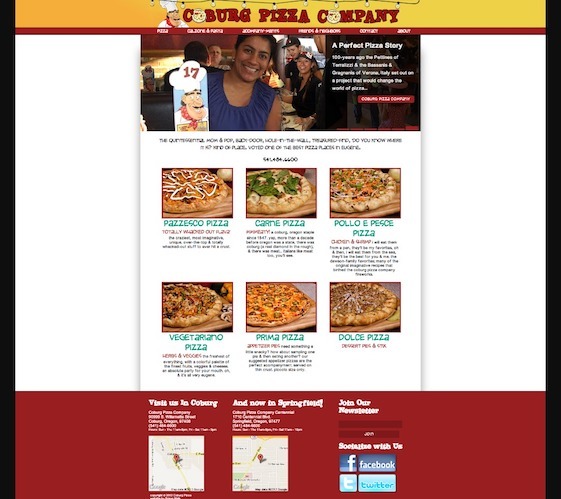 We recently created a website for a local pizza company, Coburg Pizza. 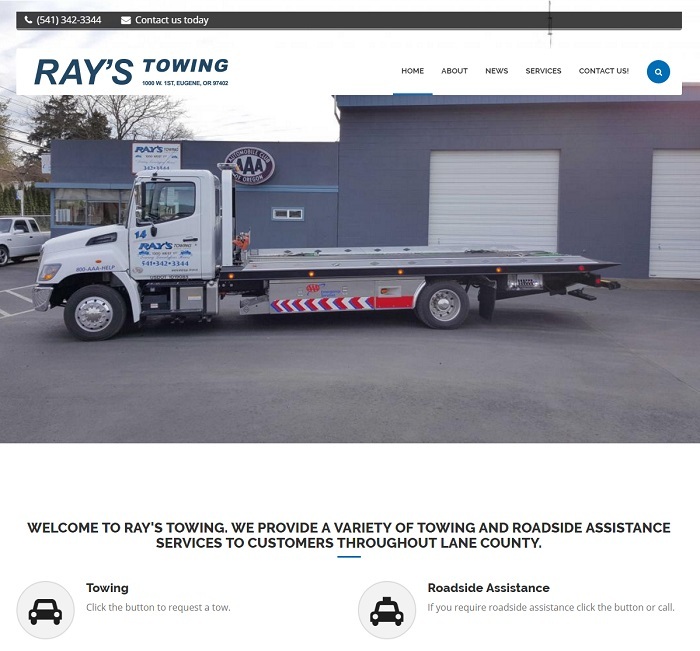 The website matches the font styles, colors and character of their in-store menus. 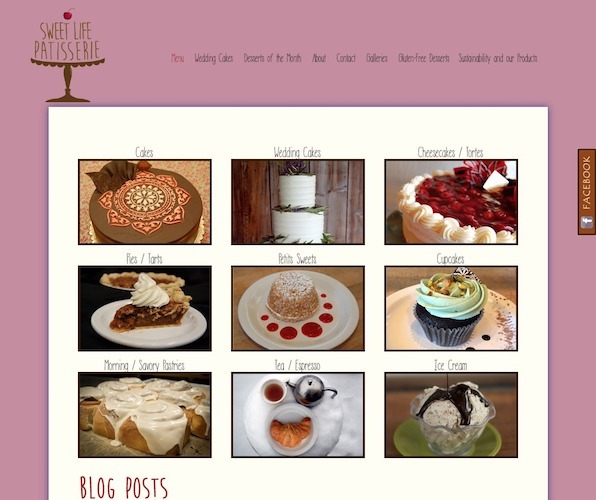 This restaurant website solution was built on a content management system and allows store managers the ability to add and edit their menu at any time. 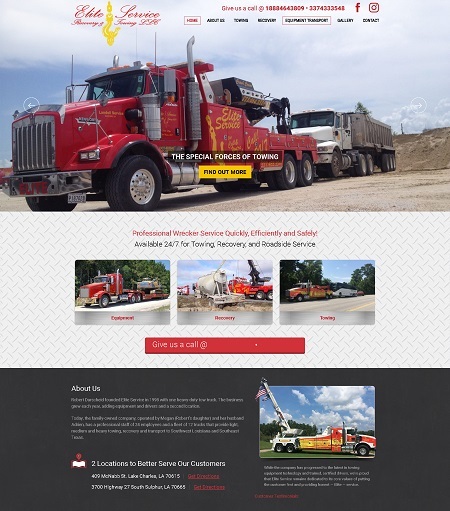 The website features a responsive layout and so it looks great on mobile devices.